This entry was posted on November 24, 2016 by Christopher Martin. 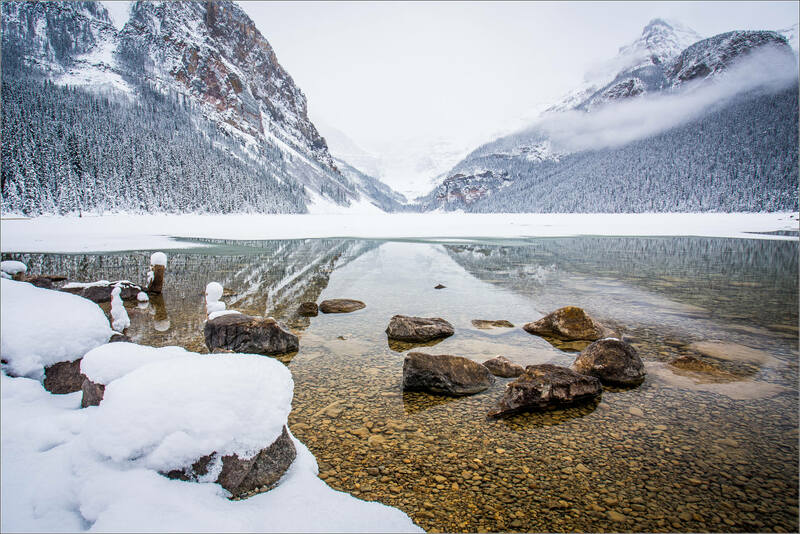 It was filed under Banff National Park, Landscapes, Winter and was tagged with alberta, Canada, Canadian Rocky Mountains, Lake Louise, landscape photography, reflection, water, winter. Live, Love . . .Let's Do This! Your photos are awe inspiring.